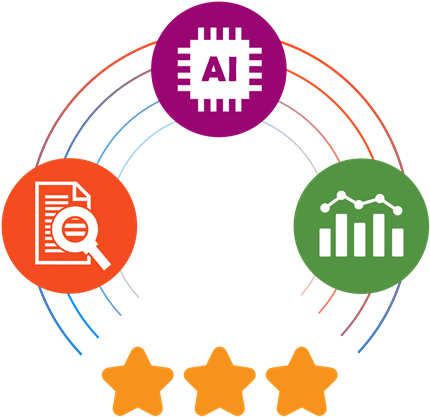 Understand the sentiment behind your customers’ reviews, analyse the semantics and display your achievements using the most advanced Artificial Intelligence review platform. 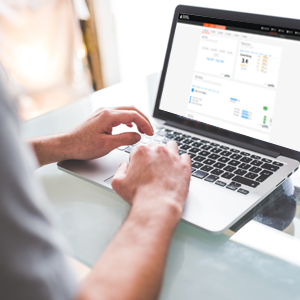 Claiming your business back is one click away. 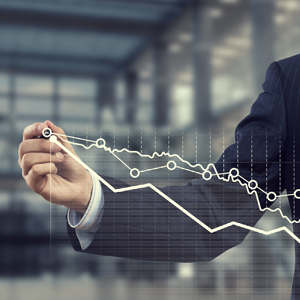 Analyse and identify the gaps of your business to be one step ahead from your competitors. Listen to the powerful voice of the customer with ReviewSpotter and to reach out to your customer on your own terms, with tailor made invitations and surveys! Review Spotter is an all-inclusive review platform solution infused with artificial intelligence to harness the power of user reviews. 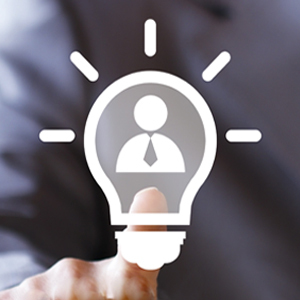 Go beyond generic word search and be on top of customer requirements. Get the feedback, ideas and conversations organised based on sentiment and boost your business. Improve your revenue with spot-on insights from your buyers. Gain valuable insights through semantic search intelligence. Unique algorithms will detect and condense reviews instinctively to understand ideas expressed in natural language. Know what customers want and leverage precision marketing. Give customers the confidence to share their information and do business. To a customer, positive reviews are more important over price and brand combined. Increase time-on-website and influence the buying behaviour to top sales objectives. Mine actionable data to enhance operational efficiency. Semantic search and analytics mine facets of information in reviews that are not easily accessible with regular review engines. With the ontology-based information extraction step ahead of competition. Stay connected and offer personalised services - drive loyalty. Bi-directional dialogs with customers will enhance relationships and optimise service standards. Make it personal, precise and experiential with artificial intelligence. Leverage the power of review based marketing and understand the voice of your customer, powered by artificial intelligence for advanced ontology based semantic search insights. 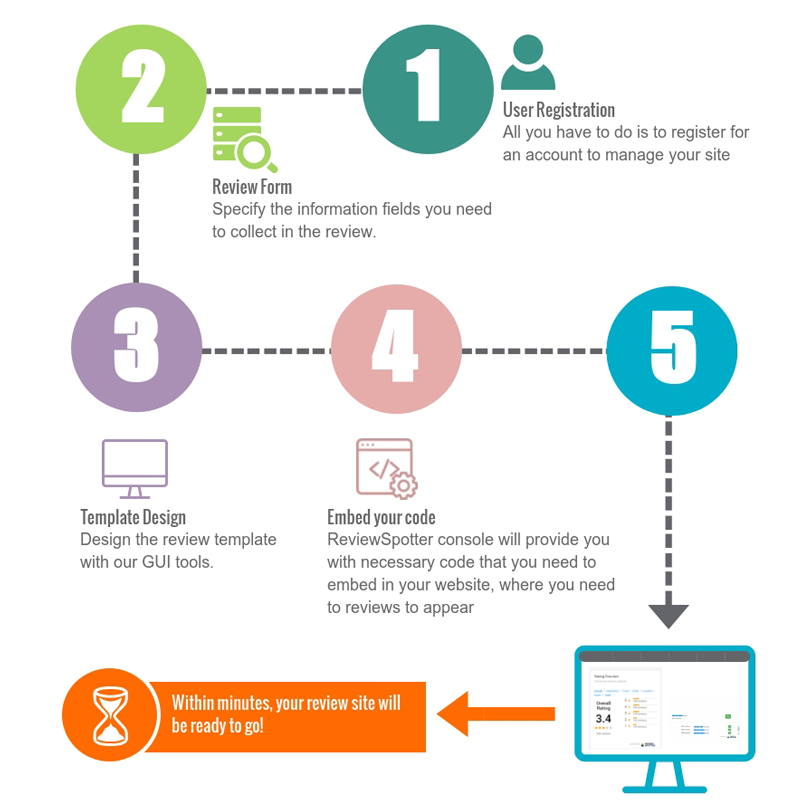 An intelligent, user generated review platform that will transform your business. 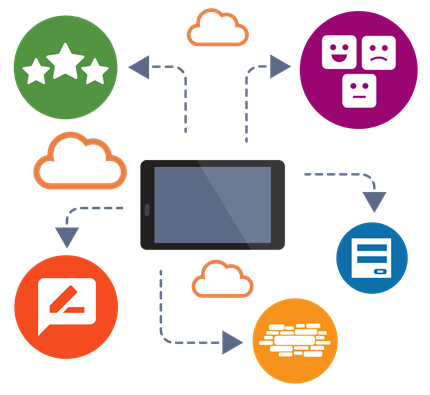 A comprehensive review platform solution that lets your product or service website harness the power of user reviews easily. ReviewSpotter is an all inclusive review platform solution infused with artificial intelligence to harness the power of user reviews. Provides more advanced functionality in the management console for you to understand the overall performance of your products by providing advance metrics and aggregate details on the review data. We add the semantics into the search! ReviewSpotter is an advanced semantics analyser based on the CodeGen Travel Ontology, that can understand ideas expressed in natural language and organize product specific insight in answering semantics-based questions. This provides you the ability to access the facets of information contained in user reviews that are not easily accessible through a typical database system while giving you tighter editorial control on reviews. ReviewSpotter is exposed as a fully-fledged JSON-based API, supporting user management, review site customisation and end user functionalities for comprehensive review collection and management which provides you seamless connectivity with your external systems to communicate and automate business functionalities. Refer our API specification documents. Want more information on the ReviewSpotter Platform? Please fill in the form and one of our representatives will get back to you.